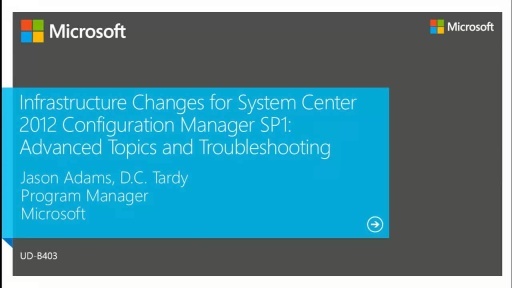 Configuration Manager 2012 SP1 supports the management of Windows 8. 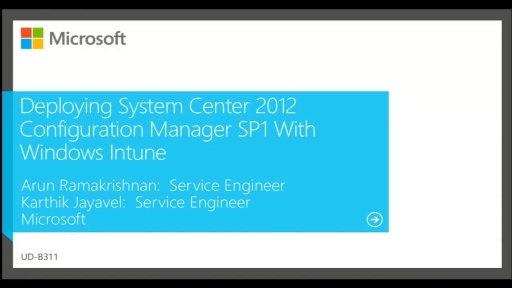 In this session we will provide a deep technical overview of the capabilities in SP1 that support deploying and managing Windows 8 features. 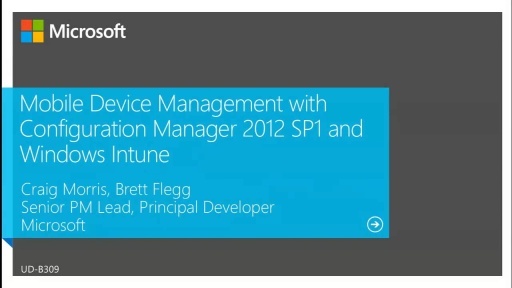 This includes, but is not limited to: enhancements in Operating System Deployment, such as support for Windows To Go, changes to Application Management to support new Windows 8 applications, and changes to the Configuration Manager client to effectively manage Always-on Always-Connected capable Windows 8 devices.